Database Programming using VC#.NET and OleDb |C#.NET In Easy Steps. Most applications require some form of data access. If you are creating a new application, you have three excellent data access choices: ADO .NET, ADO and OLE DB. OLE DB is the strategic system-level programming interface for accessing data and is the underlying technology for ADO as well as a source of data for ADO .NET. OLE DB is an open standard for accessing all kinds of data both relational and non-relational data OLE DB provides consistent, high-performance access to data and supports a variety of development needs, including the creation of front-end database clients and middle-tier business objects using live connections to data in relational databases and other stores. 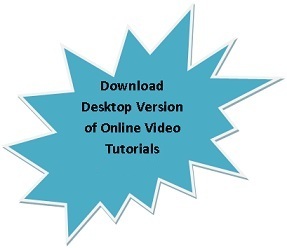 Check the Video link for DataBase programing.